New safety laws to help put the UK at the forefront of drone technology development. The measures are intended to allow drone users to continue flying safely and legally, helping to place the UK at the forefront of the fast-growing drone industry. This will also pave the way for the devices to be harnessed for a range of uses by businesses and public services. 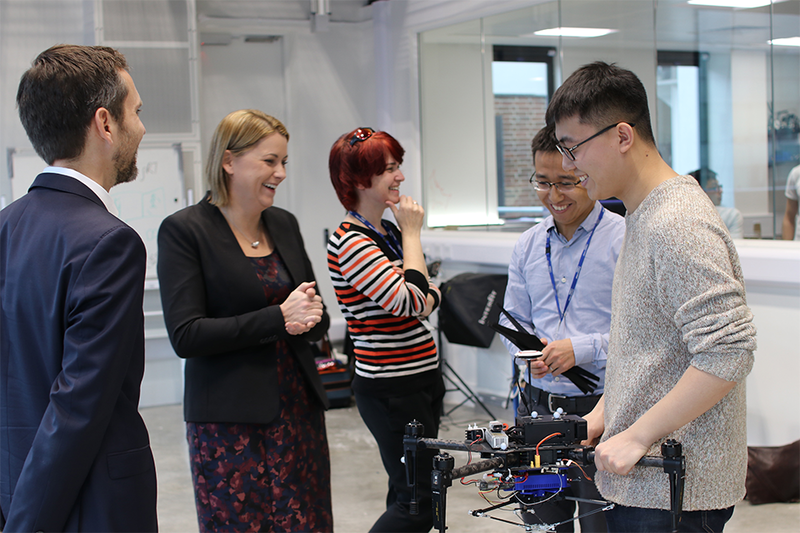 Aviation Minister, Baroness Sugg meets PhD students working on drone technology at the Aerial Robotics Lab at Imperial College, London. Dr. Mirko Kovac of the Aerial Robotics Lab at Imperial College explaining drone technology to Baroness Sugg. Drones have great potential and we want to do everything possible to harness the benefits of this technology as it develops. But if we are to realise the full potential of this incredibly exciting technology, we have to take steps to stop illegal use of these devices and address safety and privacy concerns. These new laws strike a balance, to allow the vast majority of drone users to continue flying safely and responsibly, while also paving the way for drone technology to revolutionise businesses and public services. The Flying High Challenge, funded by the government and run by Nesta in partnership with Innovate UK, is set to launch tomorrow (Monday, 27 November) when cities will be invited to register their interest. 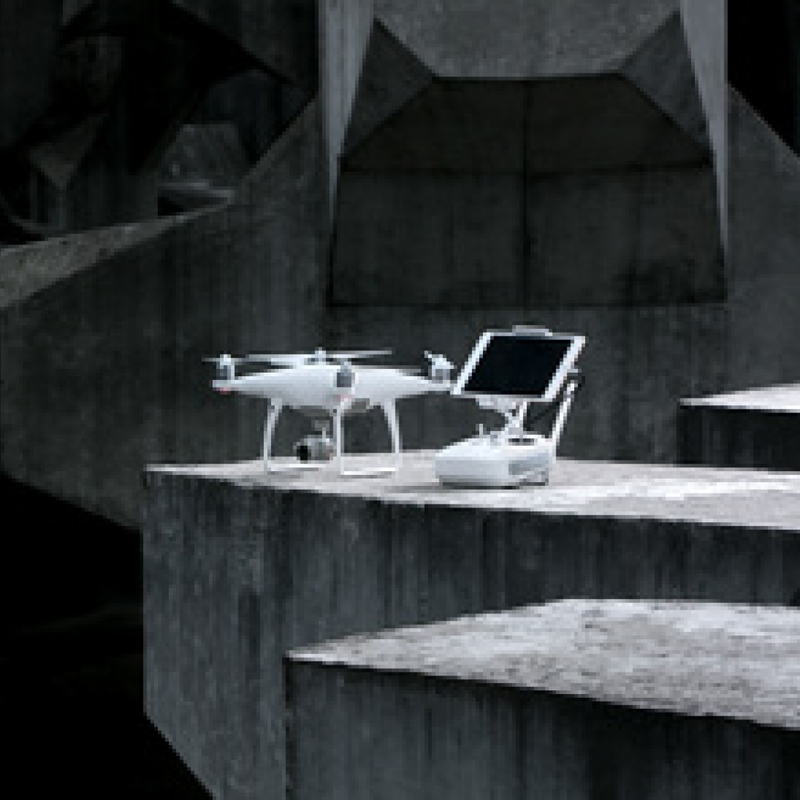 Up to 5 cities will be supported in the research and development of drone technology which could transform critical services in – for example, emergency health services and organ transport, essential infrastructure assessment and repair, and parcel delivery and logistics. Police forces are aware of the ever increasing use of drones by members of the public and we are working with all relevant partners to understand the threats that this new technology can pose when used irresponsibly or illegally. 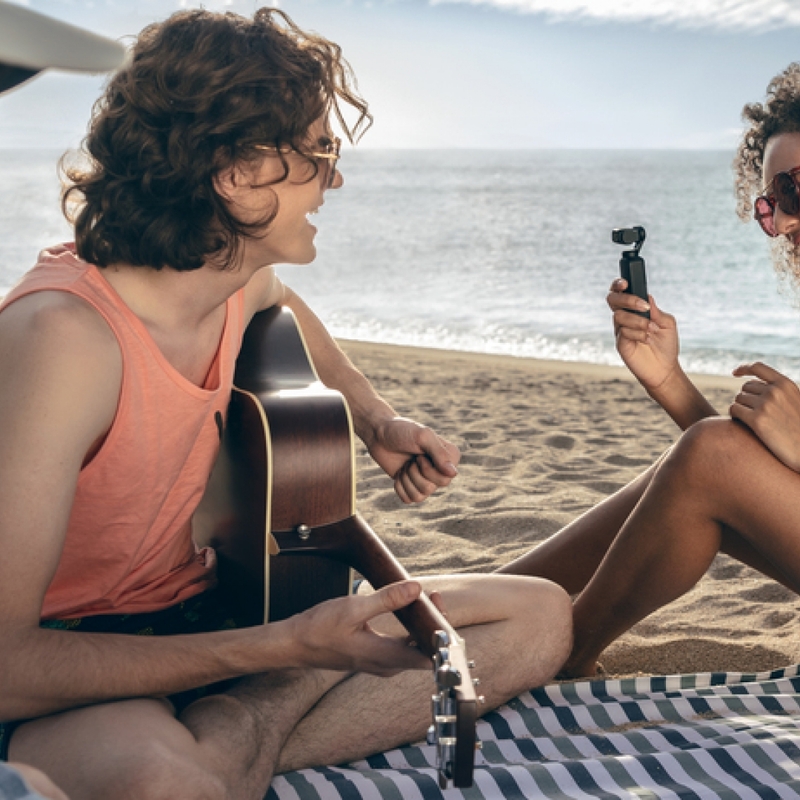 Do not take this lightly – if you use a drone to invade people’s privacy or engage in disruptive behaviour, you could face serious criminal charges. Police officers will use all available powers to investigate reports of criminal misuse of drones and seek the appropriate penalty. 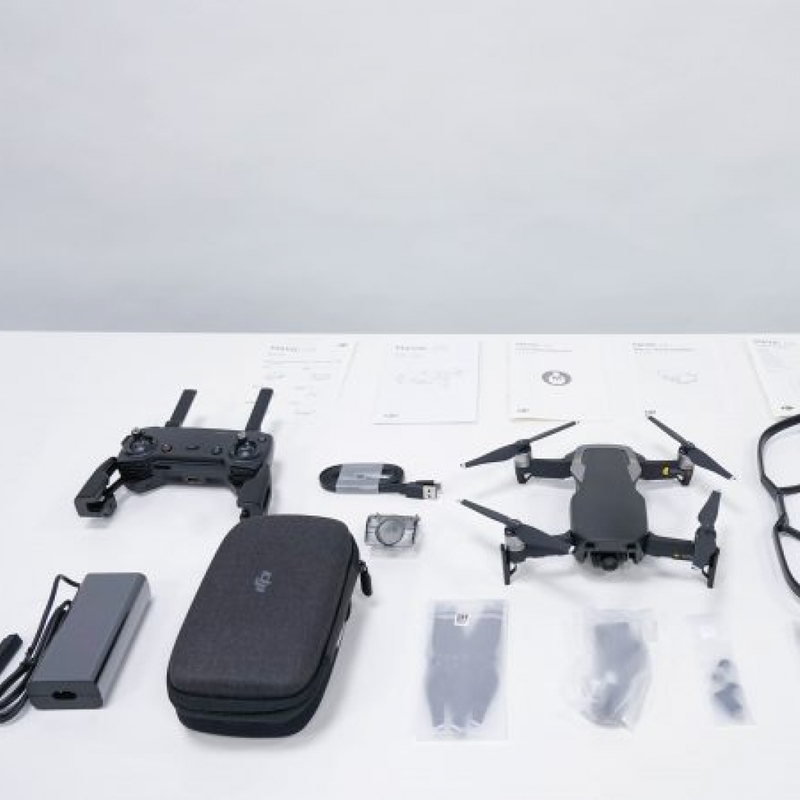 Make sure you know the rules for using a drone because it is always your responsibility to ensure that you are acting within the law and in line with the Civil Aviation Authority’s Drone Code. 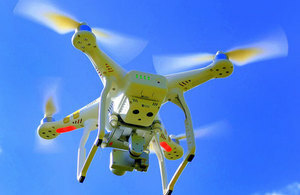 The Civil Aviation Authority (CAA) supports the safe development of drones in the UK. Drones can bring economic and workplace safety benefits but to achieve those we need everyone flying a drone now to do so safely. We welcome plans to increase drone operator training, safety awareness and the creation of no-fly zones. 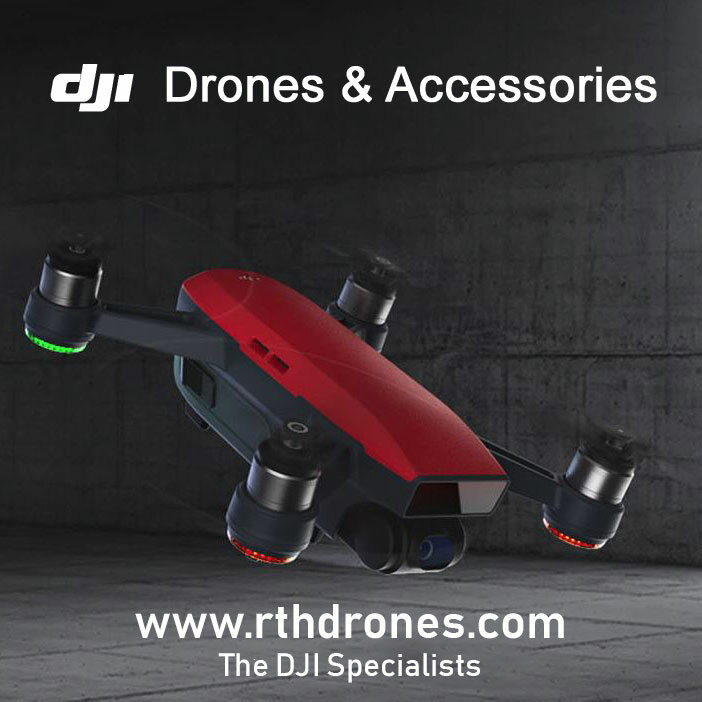 We have been working with Government and the aviation and drone industries to educate drone operators by successfully promoting the Dronecode , which provides an easy to follow guide to UK drone rules.